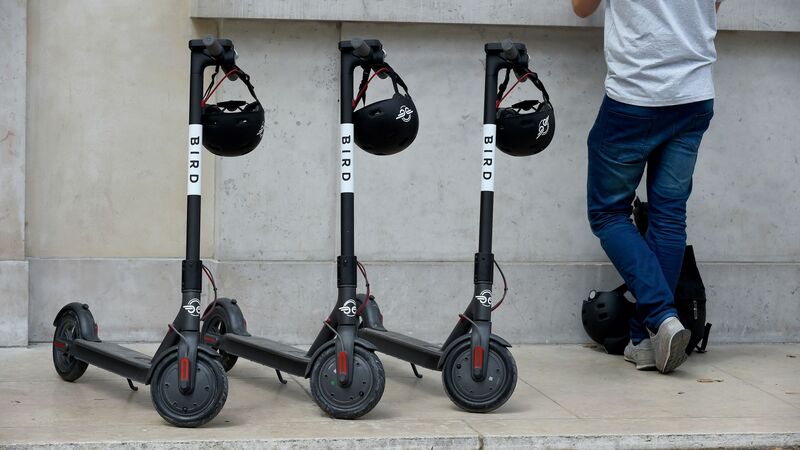 E-scooter startup Bird is raising $300 million in new funding led by Fidelity, Axios has learned. Bird would maintain its existing $2 billion pre-money valuation, as this is being structured as an extension of its prior round. The big picture: Bird continues to battle for "micromobility" supremacy with rival Lime, which is said to be seeking $400 million in its own new funding round. A Bird spokesperson declined comment.